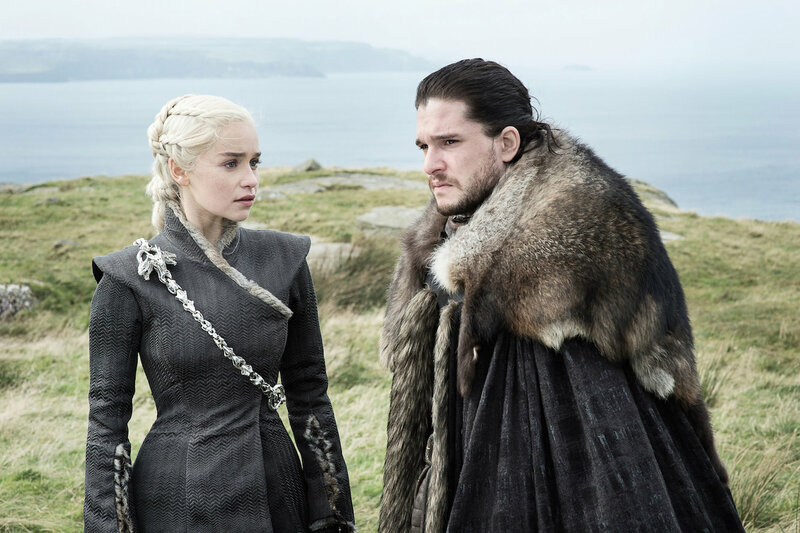 Game of Thrones: Final season will air in 'first half' of 2019, prequel series to start production in early '19 – AiPT! The wait for Game of Thrones’ final season may be a little closer than we thought. HBO’s programming president Casey Bloys says: “First half” of 2019. The first half is less of a wait than the second half, so we’ve got that going for us, right? Based on the airing schedule of previous seasons, we can expect a late March or April premiere. “I don’t know where that report came from, we’re hoping to go into production in early ’19,” Bloys said at the Television Critics Association’s press tour in Beverly Hills on Wednesday, shooting down rumors that many publications had cited from The Belfast Telegraph that the prequel series would start filming in October. What do you think will happen in the final season of Game of Thrones? Will the ending affect you as much as it did Emilia Clarke, who claimed filming the final scene for Daenerys Targaryen f*cked her up?